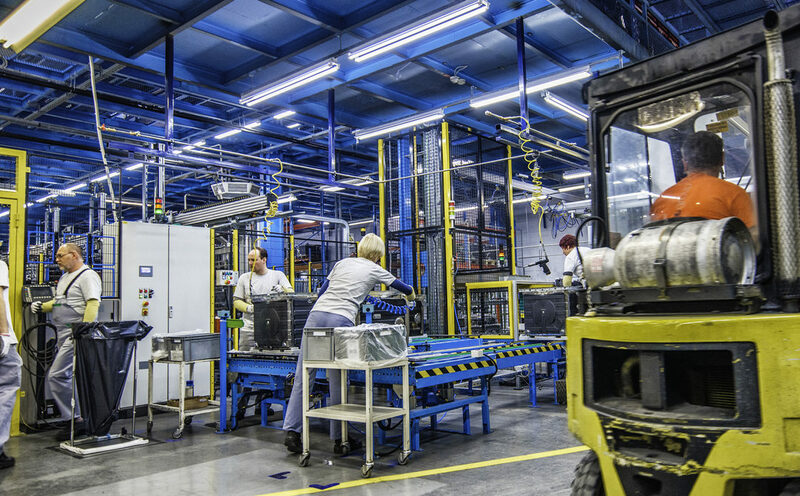 As evidence of its continued focus on temp workers, OSHA recently released guidance on lockout/tagout training requirements for temporary workers. This was the third guidance document released in 2018 and the 10th in recent years that was specific to temp workers. One reason OSHA is so keen on continuing to police employers that use temporary workers, as well as the staffing agencies that supply them, is that temp workers are often given some of the worst jobs and possibly fall through the safety training cracks. OSHA launched the Temporary Worker Initiative in 2013. It generally considers the staffing agency and host employer to be joint employers for the sake of providing workers a safe workplace that meets all of OSHA’s requirements, according to a memorandum by the agency’s office in 2014 to its field officers. That same memo included the agency’s plans to publish more enforcement and compliance guidance, which it has released steadily since then. OSHA started the initiative due to concerns that some employers were using temporary workers as a way to avoid meeting obligations to comply with OSHA regulations and worker protection laws, and because temporary workers are more vulnerable to workplace safety and health hazards and retaliation than workers in traditional employment relationships. With both the temp agency and the host employer responsible for workplace safety, there has to be a level of trust between the two. Temp agencies should come and do some type of assessment to ensure the employer meets OSHA standards, and the host employer has to provide a safe workplace. Both host employers and staffing agencies have roles in complying with workplace health and safety requirements, and they share responsibility for ensuring worker safety and health. A key concept is that each employer should consider the hazards it is in a position to prevent and correct, and in a position to comply with OSHA standards. For example: staffing agencies might provide general safety and health training, and host employers provide specific training tailored to the particular workplace equipment/hazards. The key is communication between the temp agency and the host to ensure that the necessary protections are provided. Staffing agencies need not become experts on specific workplace hazards, but they should determine what conditions exist at the host employer, what hazards may be encountered, and how best to ensure protection for the temporary workers. And, just as important, host employers must treat temporary workers like any other workers in terms of training and safety and health protections.